Can’t get enough of Candyman? 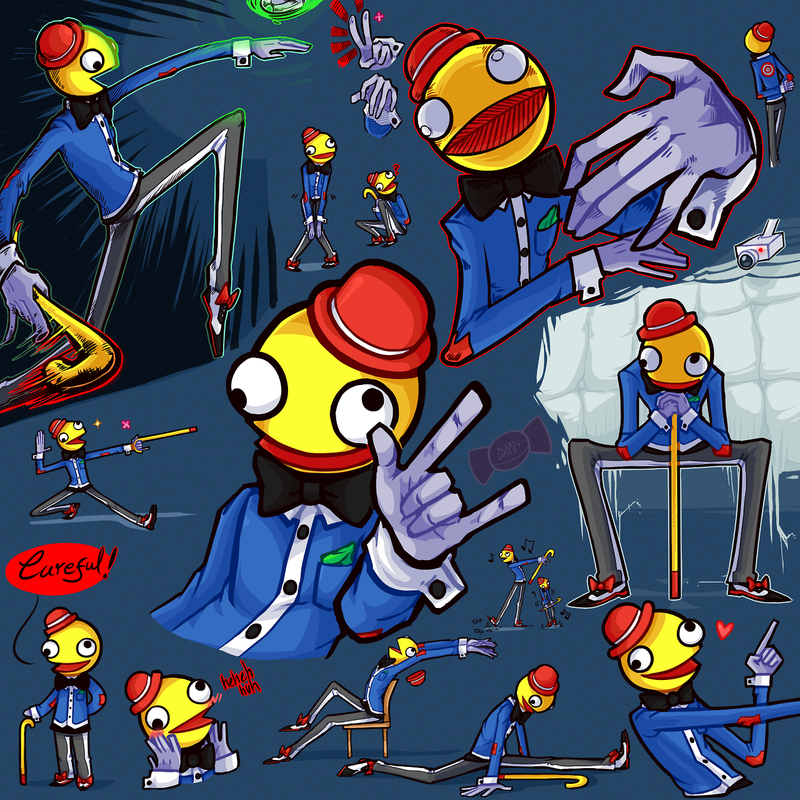 Daniela from Chile (http://awesomecuza.tumblr.com/) drew this Candyman collection to portray an ordinary day out of the life of Candyman. Have a wonderful ordinary weekend.